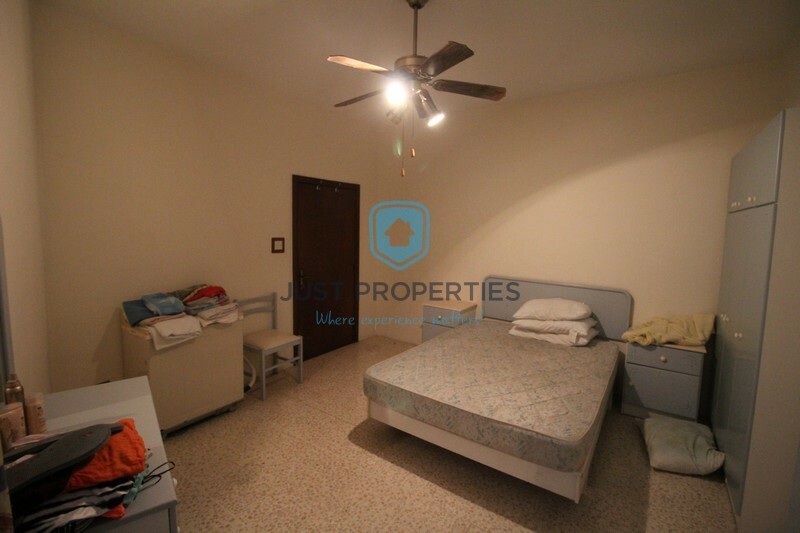 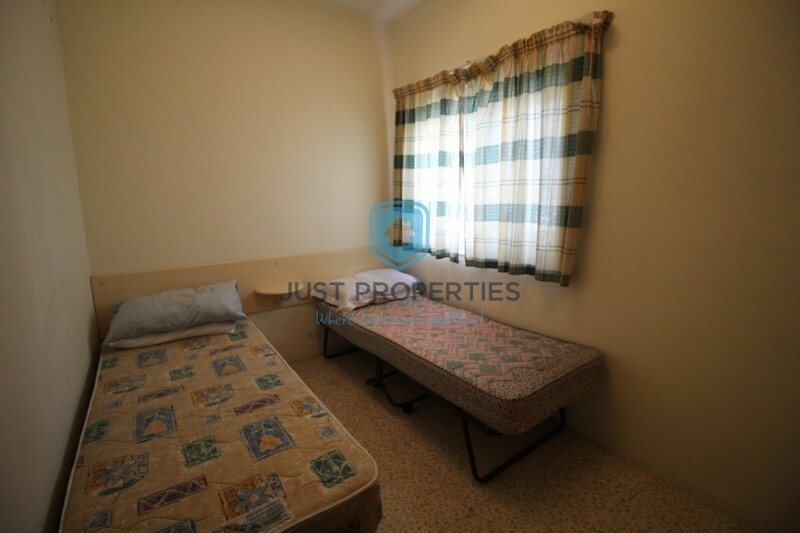 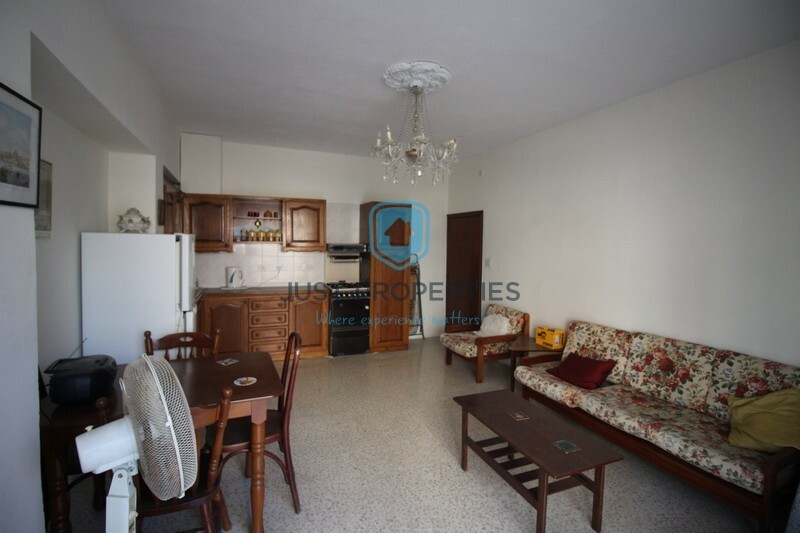 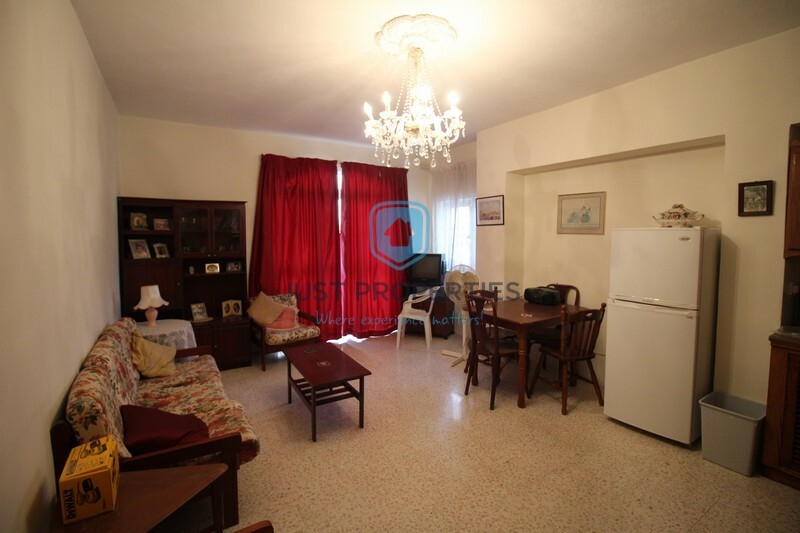 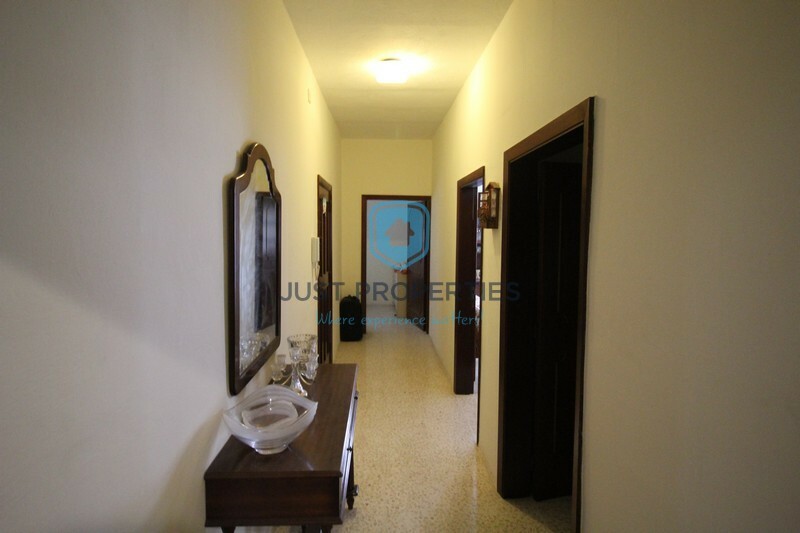 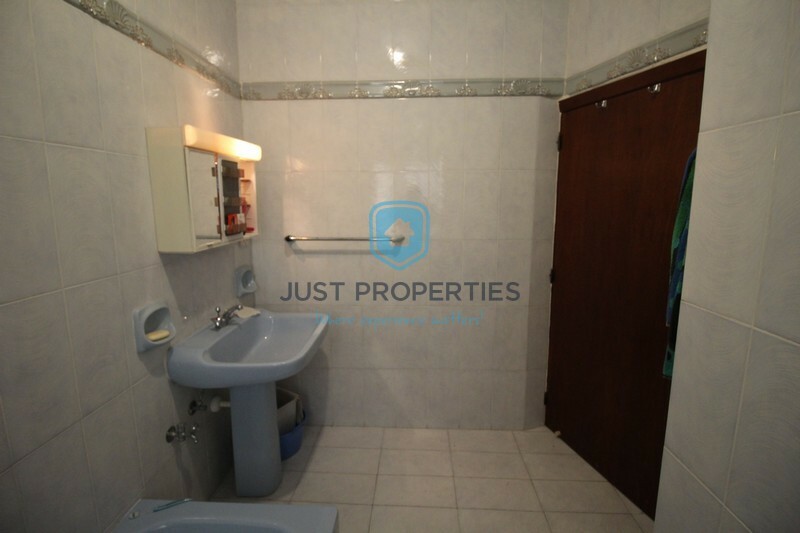 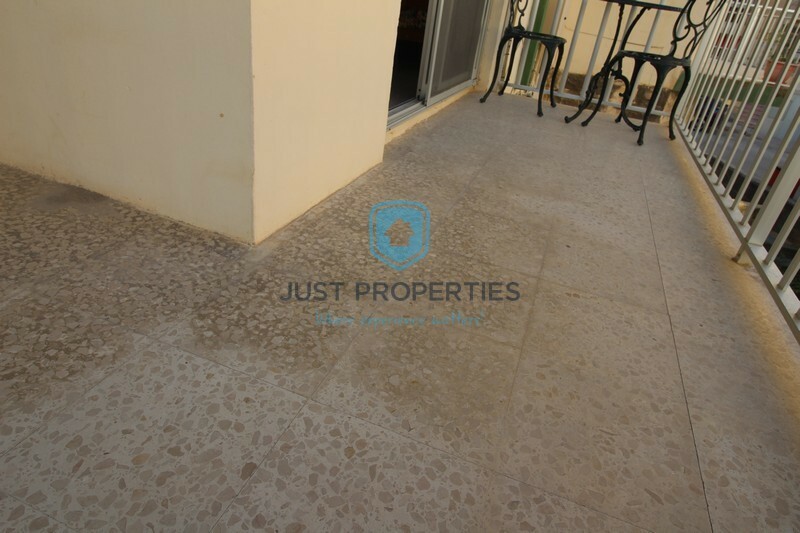 QAWRA – Well situated and within walking distance to the sea is this apartment served with lift. 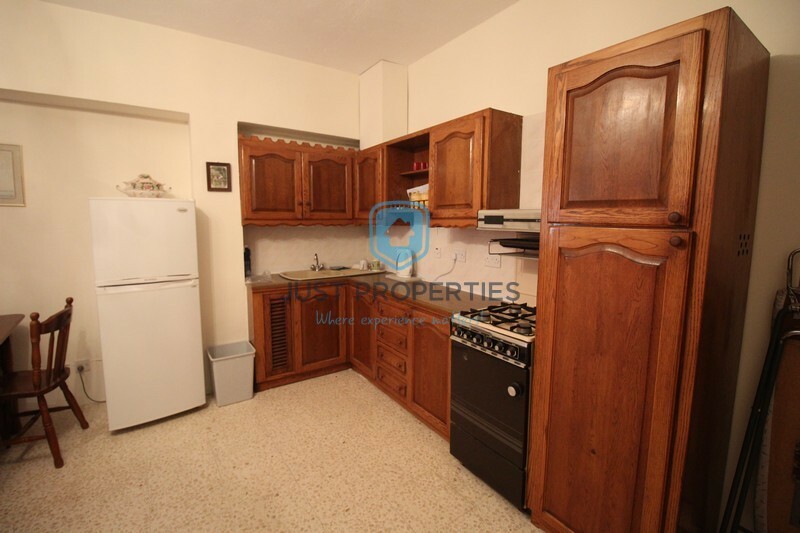 Layout consists of an open plan Kitchen/Sitting/Dining served with a front L-shaped terrace. 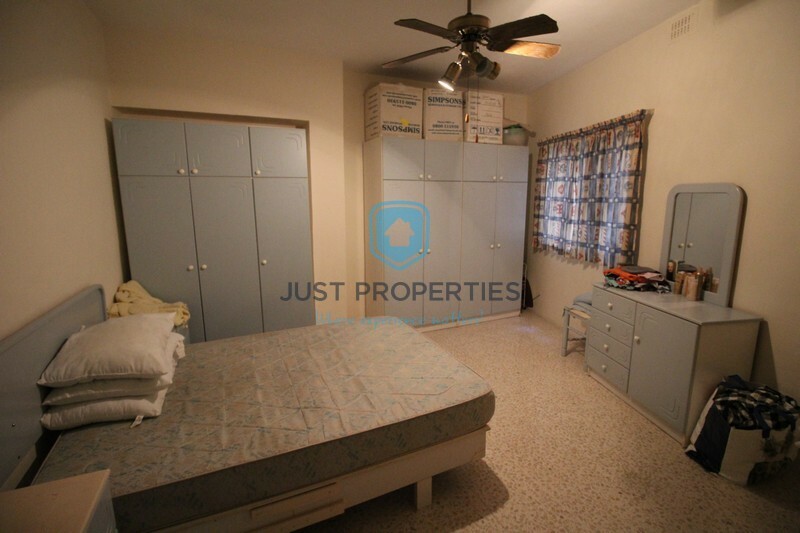 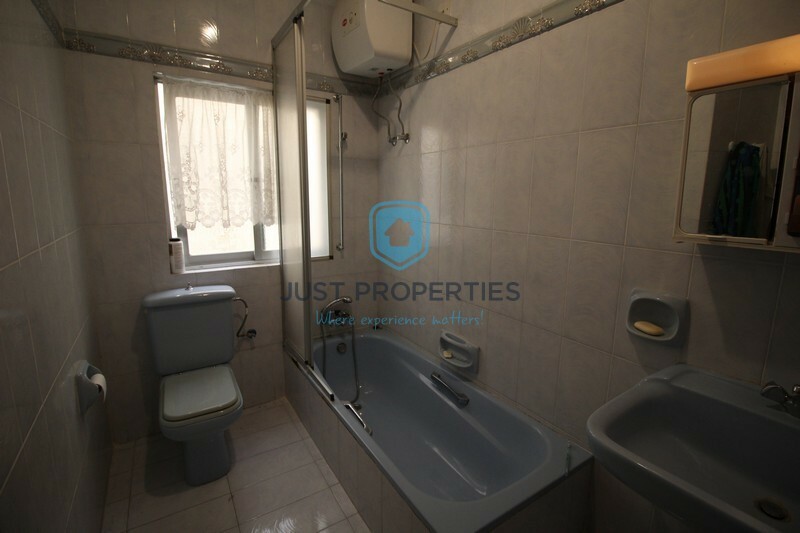 Following are two bedrooms and the main bathroom. 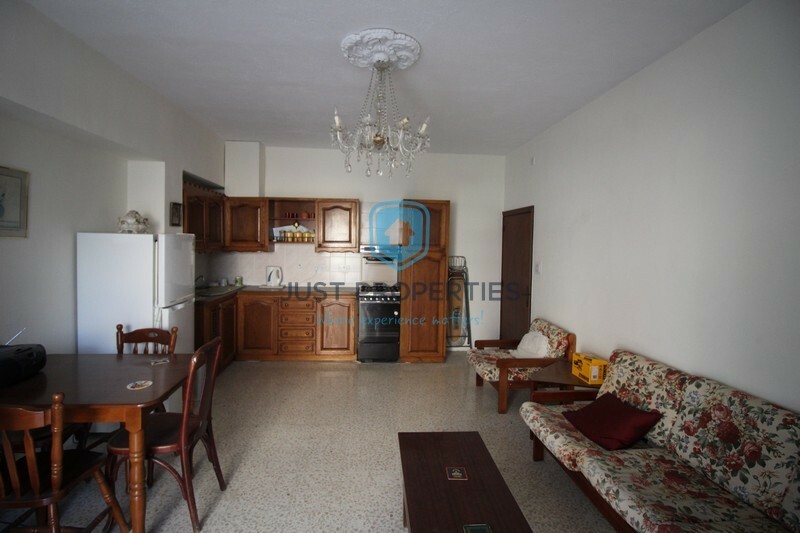 Property to be sold fully furnished and ready to move into. 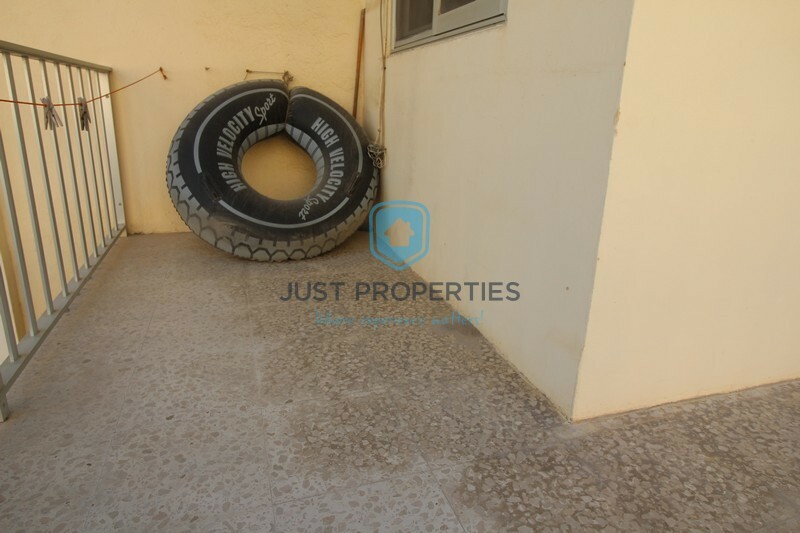 Property also enjoys use of roof.